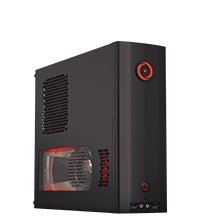 At ORIGIN PC we strive to build and ship the best high-performance custom PCs for gaming and professional tasks. 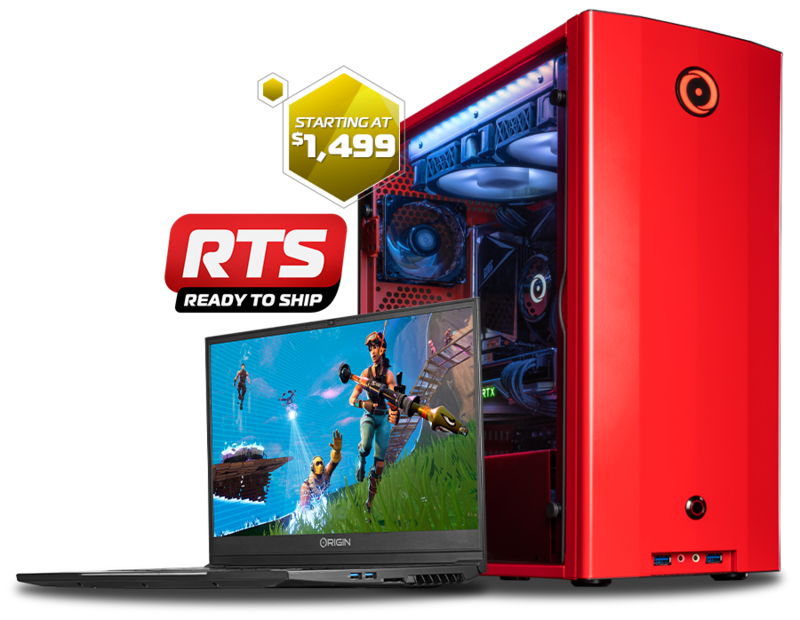 To get that experience to you even faster, we’re introducing all-new Ready-to-Ship(RTS) systems in extremely limited quantities now featuring a NEURON desktop starting at $1499 and the EON15-S laptop! Because each system has already been tested extensively, these systems can ship out within 1-2 business days from our facility! 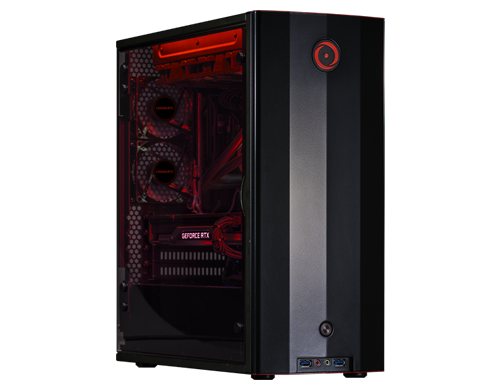 The RTS NEURON desktop is powered by an AMD Ryzen 5 2600 CPU and an NVIDIA GeForce RTX 2060 GPU so you can get high-performance to your door faster! 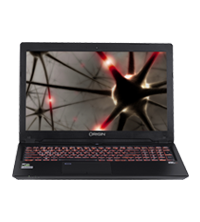 Two RTS EON15-S laptops are also available: an EON15-S powered by an NVIDIA GeForce GTX 1060 or an EON15-S powered by a GTX 1050 Ti. No matter which system you choose, you can rest assured your RTS system of choice has been tested from top to bottom and is fully backed by 24/7 lifetime US-based support! 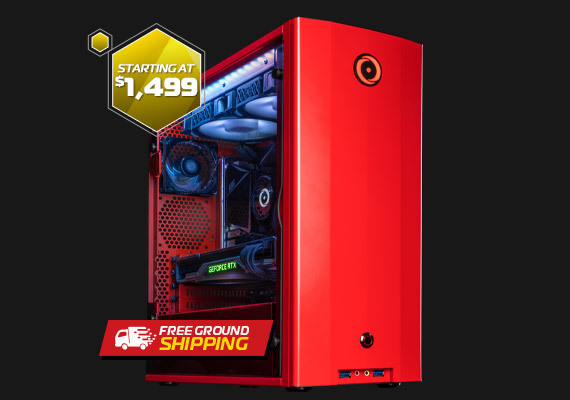 Get in the game faster with an ORIGIN PC RTS system. *Disclaimer: While Supplies Last and Limited Quantities Available. Ready To Ship Systems (RTS) typically ship within 1-2 business days from our facility after your order clears our order review and processing. Order review and processing time varies per order. Cannot be combined with any other given promo. Free U.S. 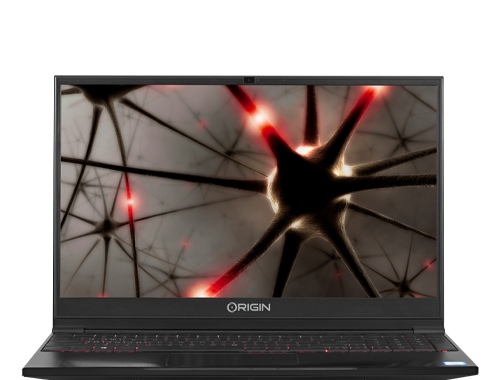 Ground Shipping is only valid for residents within the 48 contiguous United States and does not apply to Peripherals, Accessories, Desktops with ORIGIN CRYOGENIC Stage III Hard Line Liquid Cooling or systems requiring freight shipping. 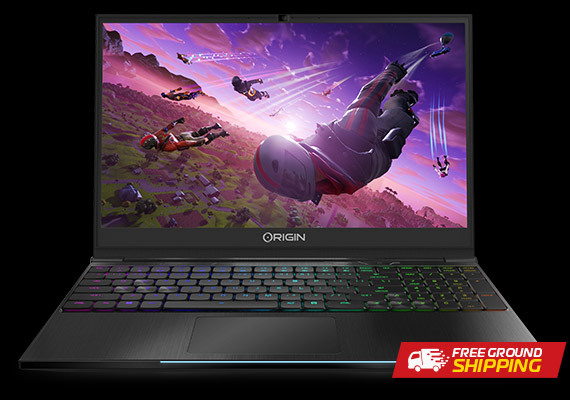 Qualifying systems for GeForce Fortnite Bundle: GeForce GTX 1060. Game code offer good beginning November 29, 2018 through February 21, 2019 or while supplies last. Offer good for one digital download code of the GeForce Fortnite Bundle. Limit one download code per customer. Game bundle must be redeemed with qualifying graphics card installed. Customer must meet the age requirement for the game to redeem. Regional/Country Requirements: Some coupons require that they be redeemed in specific regions or countries they were purchased in. Please redeem the code in the appropriate region/country.